Last week in Brooklyn, the cream of the super welterweight division was on full display. Young lions Jarrett Hurd and Jermell Charlo both stopped other, highly rated fighters. The two should now be a the top of any fan’s list of must-see performers. 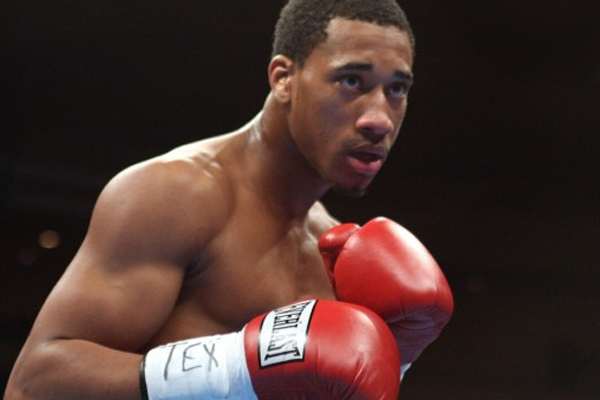 Another top-rated star at 154 pounds will be in action this weekend in Verona, New York, as Demetrius Andrade takes on unbeaten Alantez Fox. The pressure is on for Andrade to do something spectacular, to keep his own name on everybody’s tongue. Despite his Olympic pedigree and perfect record, Andrade has always been a bit overlooked. But no serious fan fails to recognize that he has the potential to be one of the sport’s top stars, if he can get the right fights. Fox is a tall, rangy fighter who has yet to face anybody of note. But this bout with Andrade is a huge opportunity for him. And fighters in that kind situation can sometimes rise to the occasion. The super welterweight division is red hot now. If Andrade wants to cash in, he needs to leave no doubt Saturday night that he, too, is an elite talent. Pending what happens in Verona this weekend, the top four at 154 pounds is pretty clear cut now: Hurd, Charlo, Andrade and Erislandy Lara. In a perfect world, that would set the table for a four-man tournament. In just three fights, we could have a true world champion in one of the sport’s best divisions.